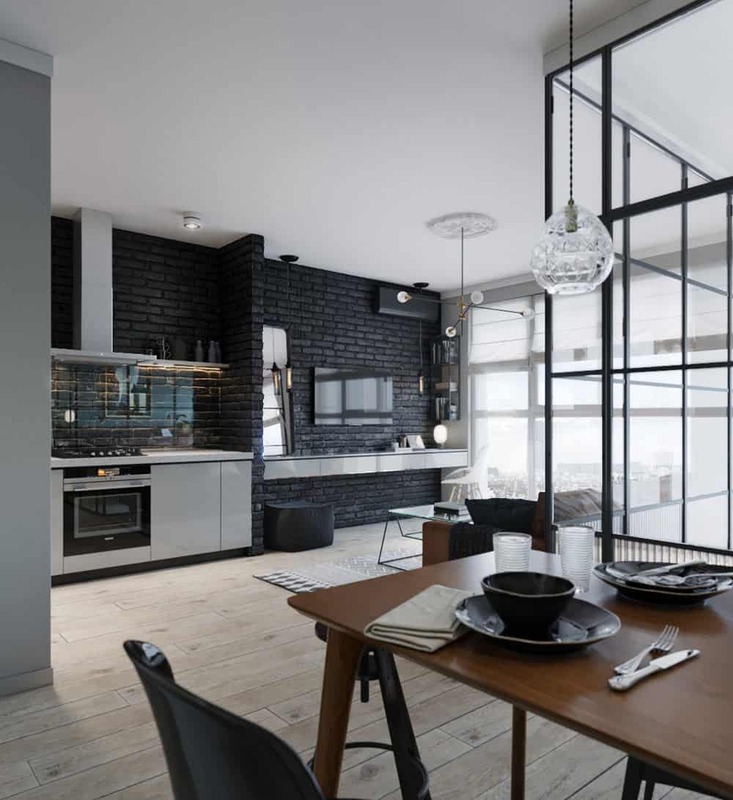 I love the use of Crittall steel windows in domestic architecture for their clean geometric lines. Previously, we saw a flat that divided a part of the bedroom with steel windows to create a separate study area. Now, reverse the idea. 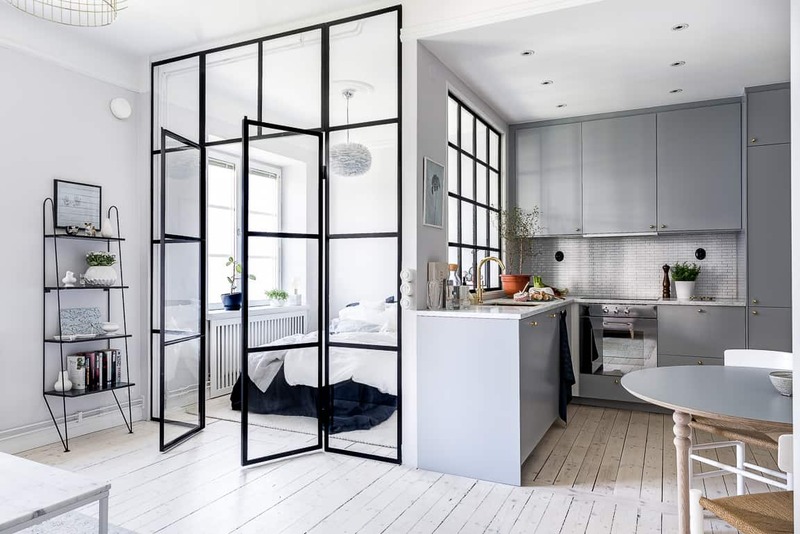 How about if we use steel windows to partition the space and create glass walls for bedrooms? 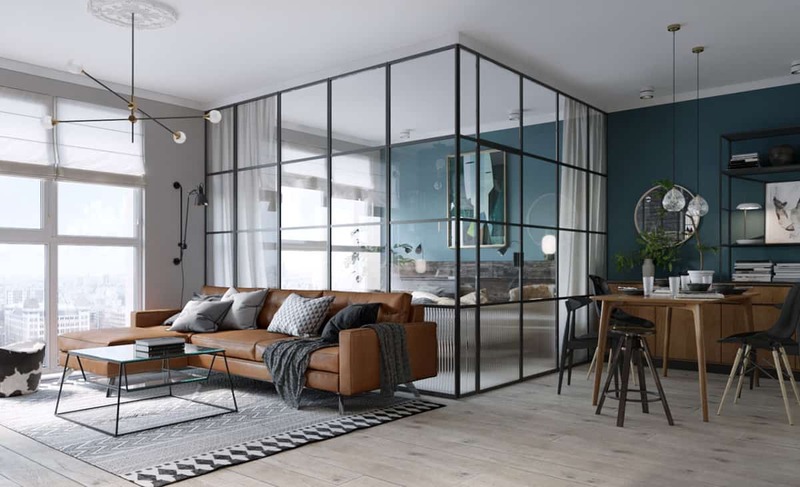 Here are two examples of such daring design for a glass wall bedroom, one from Kiev and the other from Stockholm. As you will see glass bedrooms are not just for Cinderellas who want to match their glass slippers. Glass walls for bedrooms are an innovative idea. The Kiev apartment has a measure of privacy in this glass wall for bedroom with the use of curtains so you really could cocoon yourself in this bedroom with glass walls. I personally would not want to clutter up the look with curtains or shades. Or, maybe I’m an exhibitionist! Perhaps privacy glass could be used (although I have never seen privacy glass incorporated into steel windows). Somehow goes against the utilitarian industrial vibe of the whole thing. This tiny apartment in Kiev in the Ukraine is approximately 500 s.f.. which is pretty standard for a large studio apartment. Dividing it up in the traditional way to create a bedroom space would make the flat really boxy. 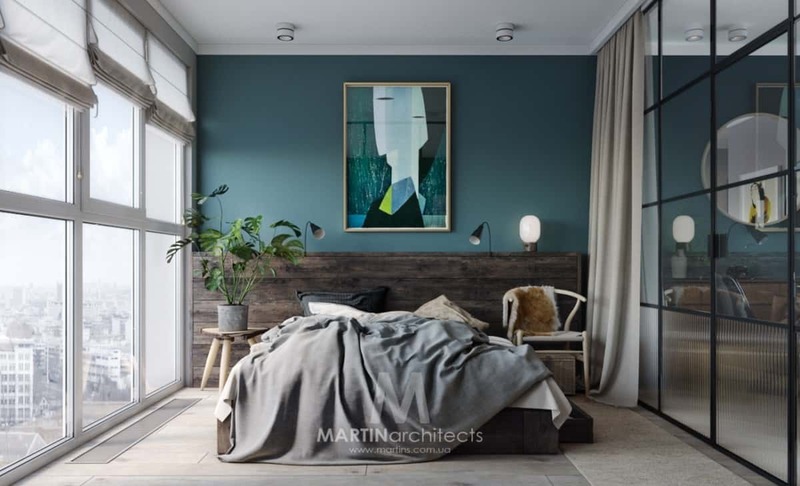 So the architects, Martin Architects, used steel windows to close off the bedroom with glass wall. The clients wanted to use this apartment with a glass wall bedroom as a rental unit. I really should move to Kiev if this property is the standard for rental units! The above photos are courtesy of Martin Architects. 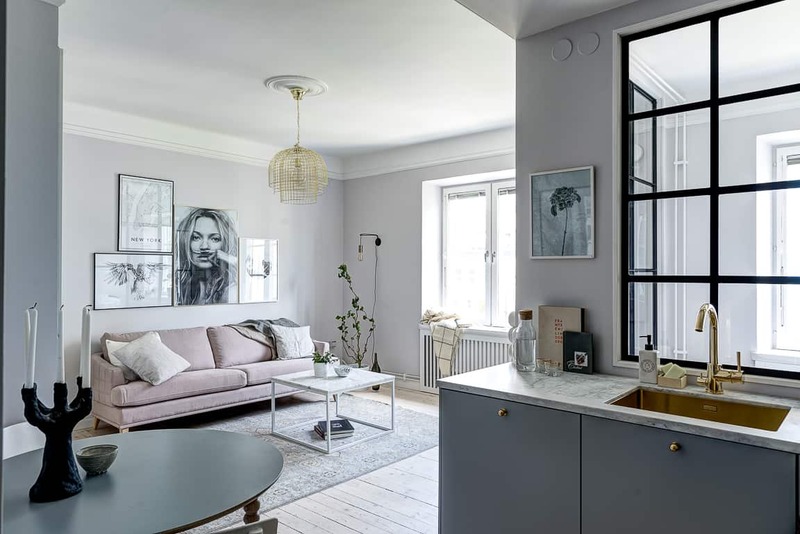 I am less enamoured with the layout in this apartment primarily because of the location of the kitchen next to the glass walled bedroom. The glass walls for the bedroom are less prominent in this layout making the bedroom less on display. On the other hand, I really hate the kitchen sink right next to the bedroom glass wall. 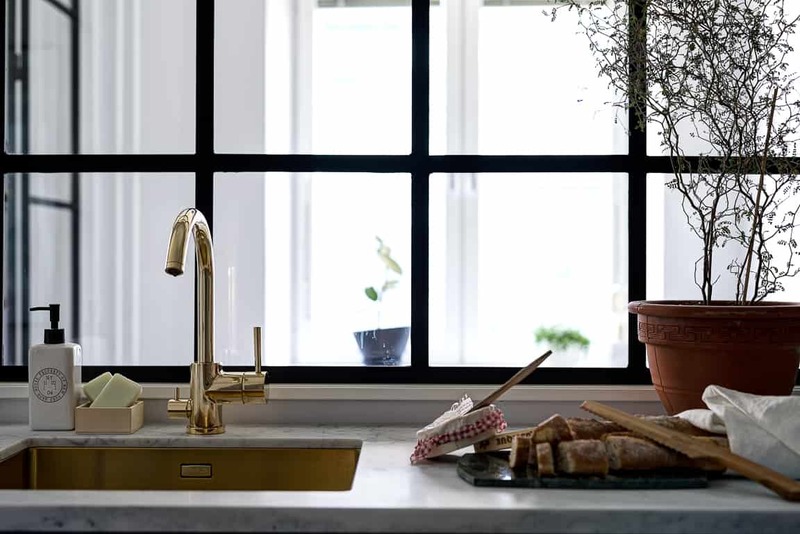 According to traditional kitchen design, you are supposed to put the sink next to a window for a view and for light. I don’t think a view into your bedroom counts though! Usually the dishwasher is next to the plumbing for the sink. I can only imagine the noise from the pipes would come through into that stud wall which creates the bedroom. The above photos are courtesy of Husman Haberg. 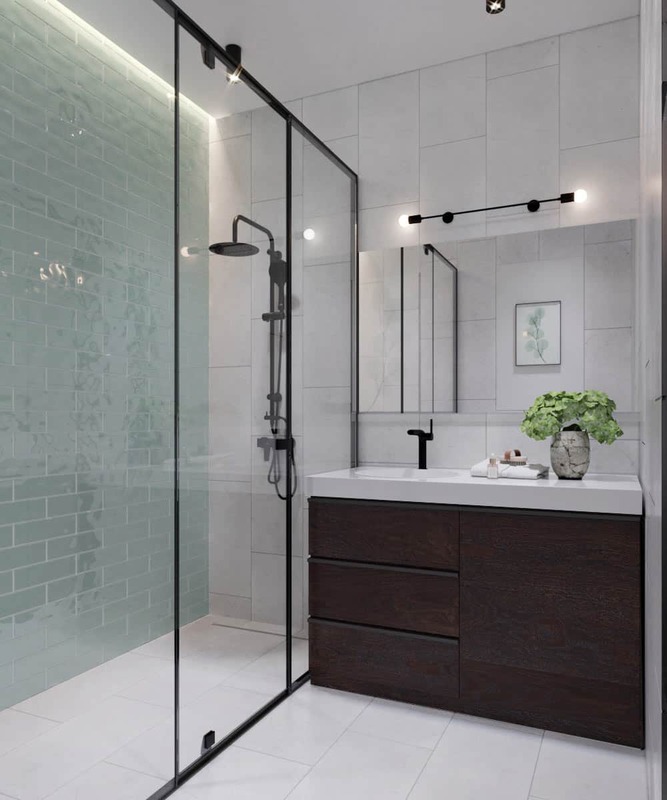 If privacy is a concern, you may want to consider privacy glass walls. Of course, in a small studio privacy is always going to be an issue with or without a glass wall bedroom! 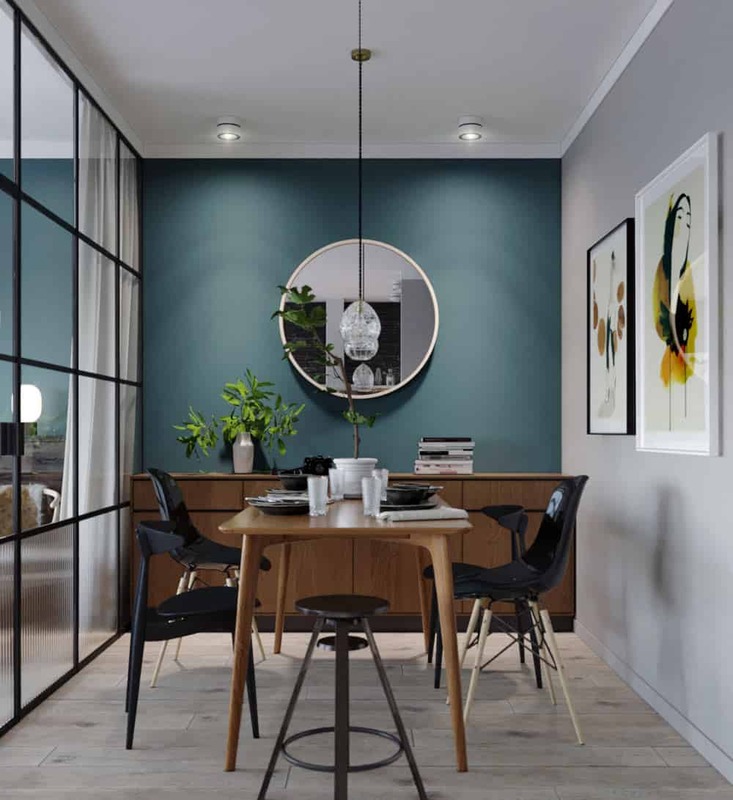 Would you consider using steel windows to create a room with glass walls? In a small urban apartment, a bedroom with glass walls would be a cool option. In a larger home I could see a room with glass walls working if there is enough privacy like in a master bedroom suite. For example, the bedroom glass wall on the second floor of this duplex apartment gives amazing views over the nighty skyline of Abu Dhabi. 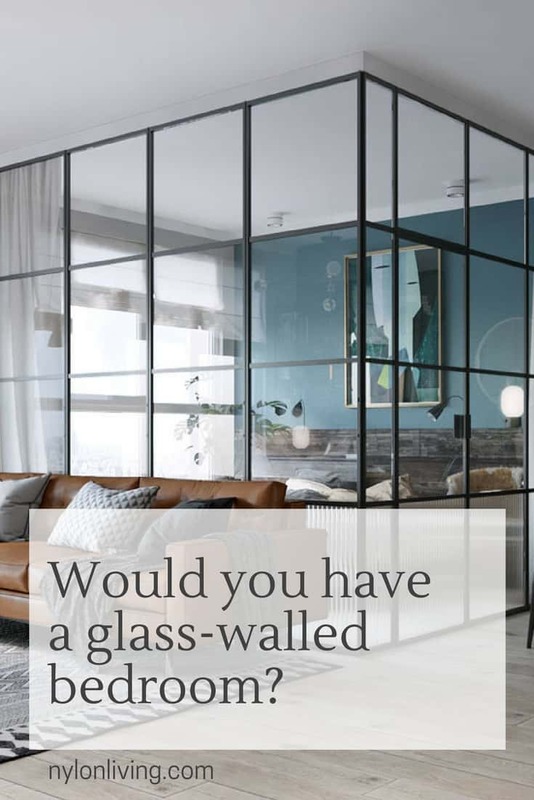 Like the look of bedrooms with glass walls? Spread the Word! 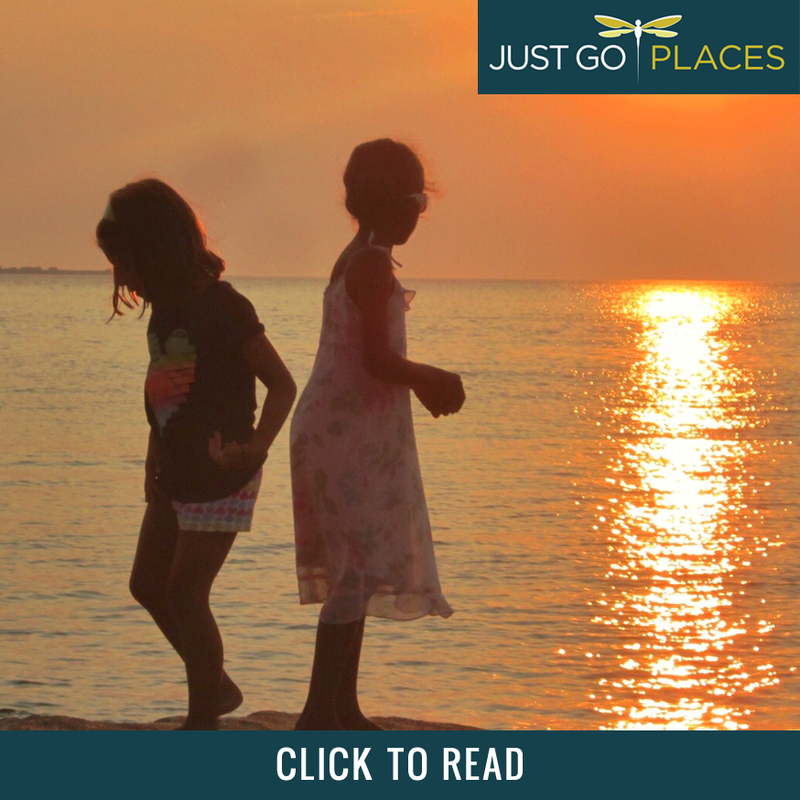 Pin this to your Pinterest Boards for future reference!